I’m back home from an excellent seminar experience in Brookfield, Wisconsin, with 60+ (sold out!) 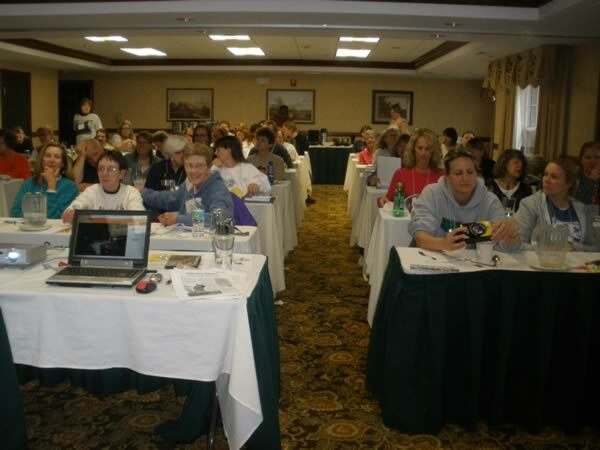 attendees for a day-long discussion of dog body language and behavior. A well-educated, very positive and responsive group, who actively participated, asked great questions, and bought lots of Pat Miller books and videos – thank you!!! A huge thanks to AWARE for hosting me, and especially to Holly Lewis for making all the arrangements and playing very gracious tour guide on Sunday (more about that in a moment). I even got to see some of my Facebook friends: Crystal and Renea introduced themselves – it was a pleasure to meet you all! 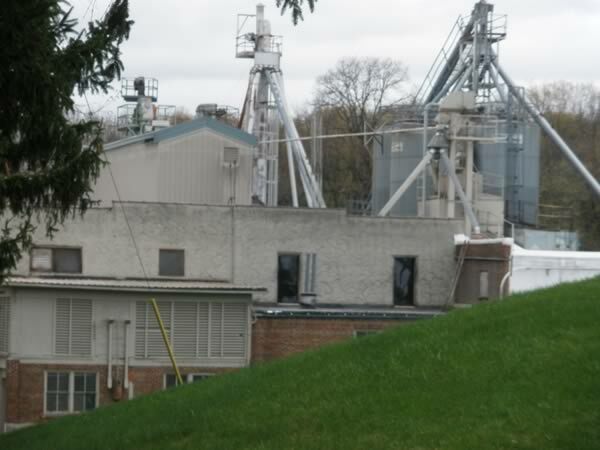 As I may have mentioned before, I spent some of my best childhood years in the Milwaukee area – specifically Ozaukee County, just north of Milwaukee. Since this was a one day seminar, I seized the opportunity to spend Sunday touring a couple of shelters (tours arranged by Holly) and visiting my old haunts. The refrain, “we may never pass this way again” has been running through my brain ever since we scheduled this seminar, and I didn’t want to miss this chance. It’s been some 35 years since I was last in the area, so I hoped some of those old haunts would still be there! The day dawned grey and drizzly – an appropriate ambience for my planned tour down misty nostalgia lane. 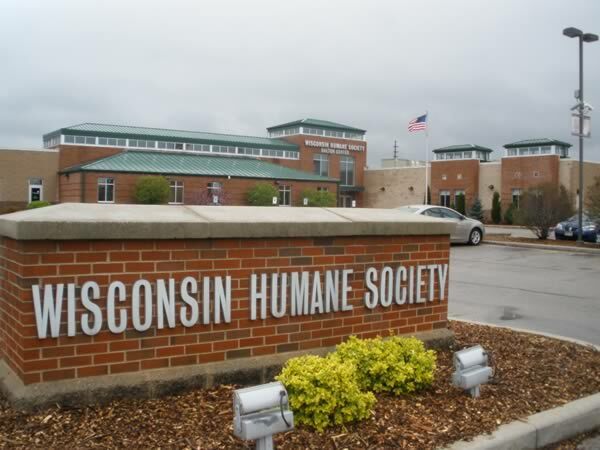 Our first stop was the Wisconsin Humane Society in Milwaukee, a quick skip from my hotel in Brookfield. 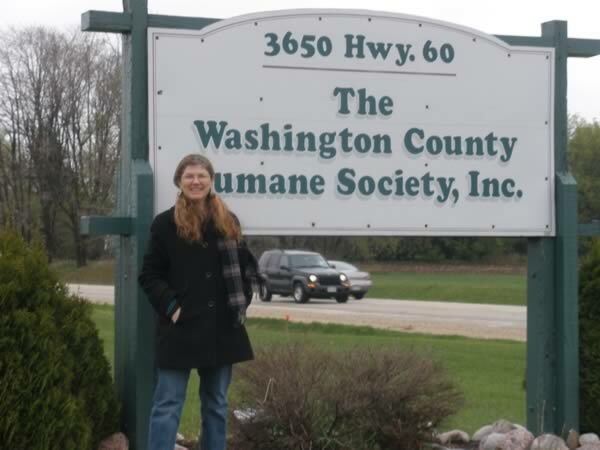 Our next stop was, ironically, the Washington County Humane Society – ironic because we live in Washington County here in Maryland, and my husband Paul is Executive Director of the Humane Society of Washington County. This is a much smaller shelter than the one in Milwaukee, and our host was Marnie, the Executive Director. Through AWARE, Holly works with this shelter also (she lives ten minutes away from it) and she and Marnie are good friends. I loved the warm, homeyness at this shelter; while it wasn’t glamorous, the animals are clearly well loved and well cared for. Front and center on Marnie’s desk we found a sweet senior tabby cat who arrived two weeks ago as a stray, emaciated, with only four teeth in her mouth. 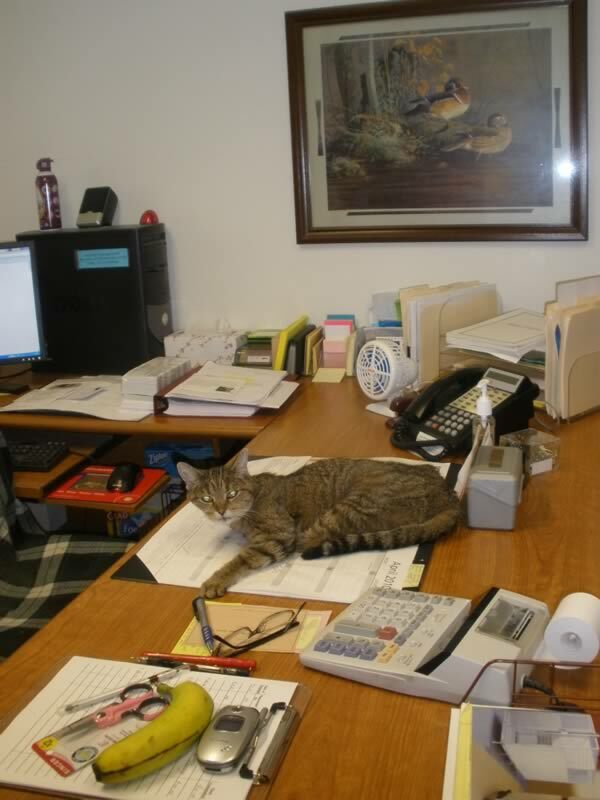 She has claimed Marnie’s office as her own, and is well on her way to recovery. Grandma Cat still has a few lives left! This shelter has the animal control contract for the county, unlike Milwaukee, where it’s a separate, government-run program. Marnie referred to her shelter as “low-kill” and we commiserated over the damage the so-called “No-Kill” movement has done to animal protection in the last 20 years. I suggested she call her shelter “High Adoption” or High Success” rather than letting that unfortunate movement frame the public’s perception of the good work she does. 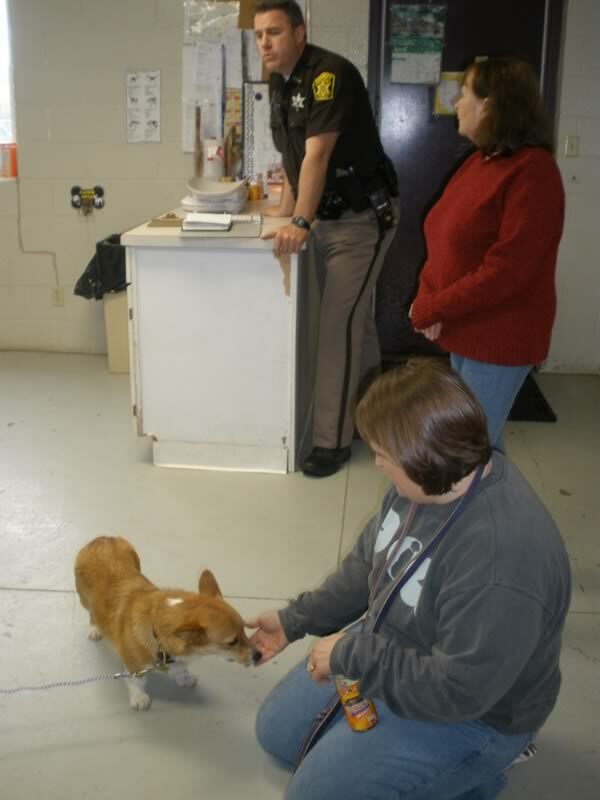 While we were touring, a state trooper arrived with a lovely young Pembroke Corgi – he had done a traffic stop and the little dog was in the man’s truck. The man had removed the dog’s collar and was on his way home – two hours away – where he told the trooper he planned to call the owners. Two hours? Why not call while you’re still in town? Was he perhaps stealing her…? With several ID tags and a microchip tag, it should have been a simple matter to track down the owner before he was miles away. A lovely little dog, albeit a little stressed – when Marnie opened a holding cage for her she perked up, her eyes brightened and she happily hopped in. Marnie and Holly have promised to fill me in on the rest of the story as soon as the owners have been contacted. 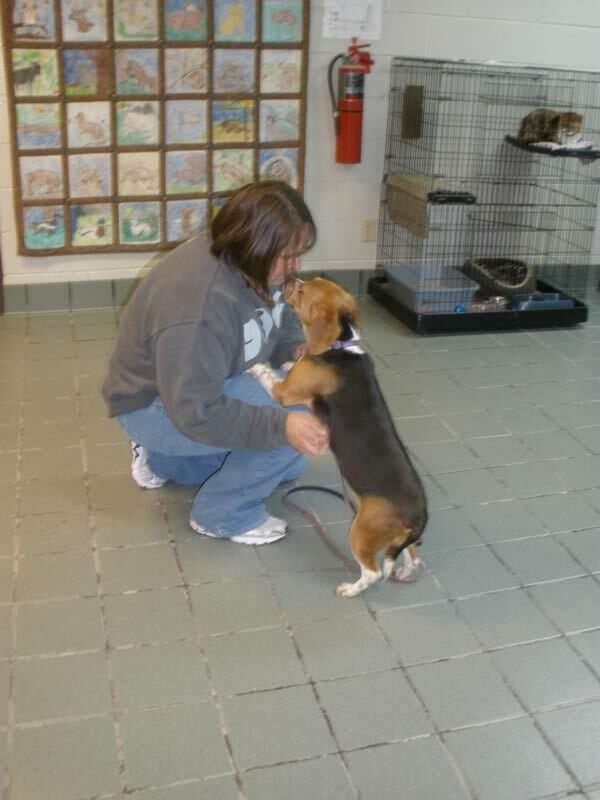 At the end of the tour, Holly collected a sweet but frightened Beagle that she had offered to foster and work with, and we went our separate ways. I was alone now with my memories and my GPS, to revisit my past. My eyes filled with tears that spilled down my cheeks as I neared my childhood and thought of parents, now gone, siblings, now flung far and wide, and all the days of our lives that had happened here. 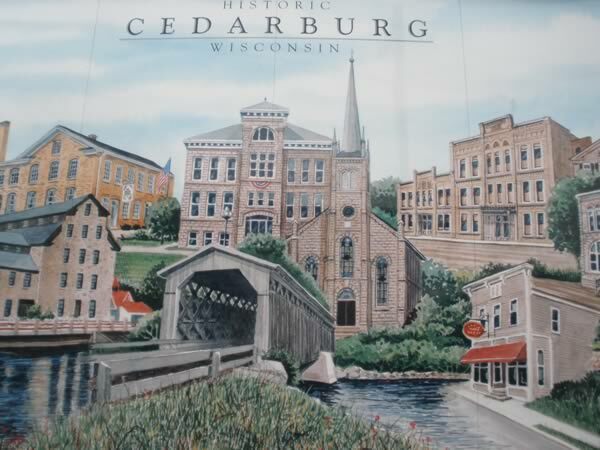 I drove first through Cedarburg, where I worked at my very first paying job, as a receptionist at a veterinary hospital – Drs Moats, Bailey and Moats. I couldn’t find it. 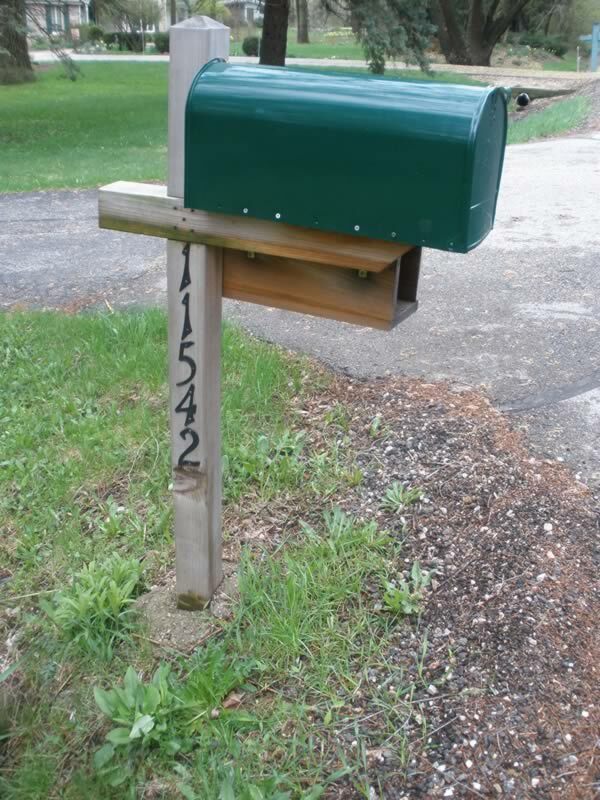 In fact, nothing looked familiar except Firemen’s Park, where we exhibited our 4-H projects every year at the County Fair – members of the Lindenwood 4-H Club. 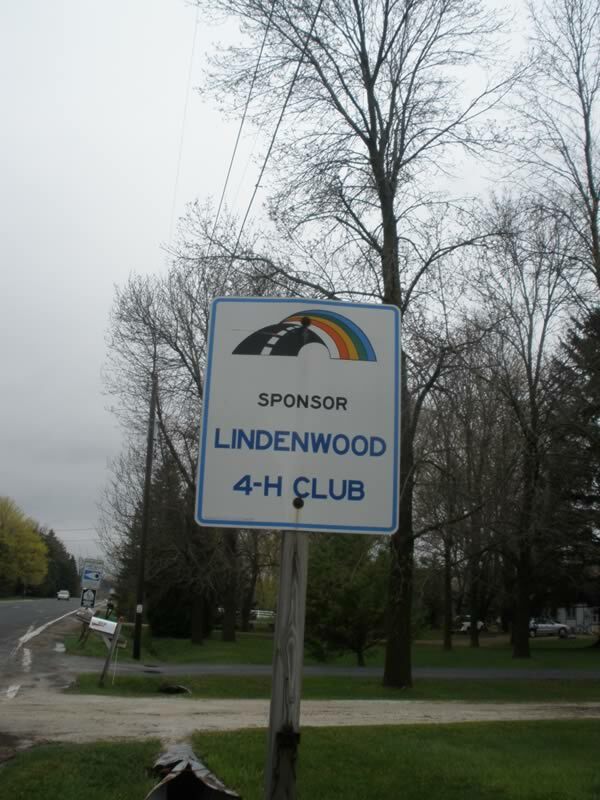 My 4-H Club is obviously still in existence – yay! I drove on. My destination was Burgundy Ridge Farms on Highland Rd. 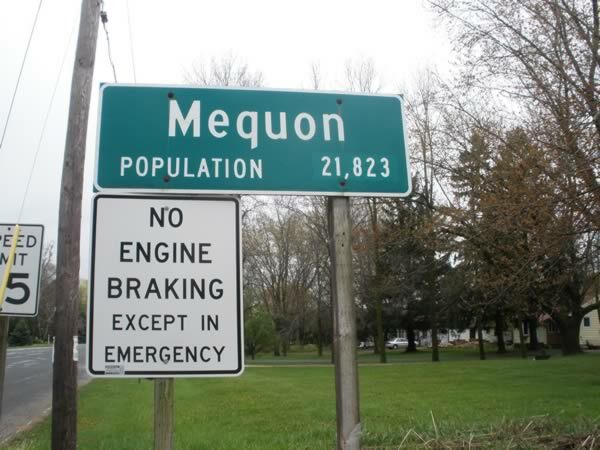 in Mequon, where I had worked as a hunter/jumper rider and instructor 40 years prior. I hadn’t been able to find it on the Internet. I prayed it was still there. And yes, I found it! 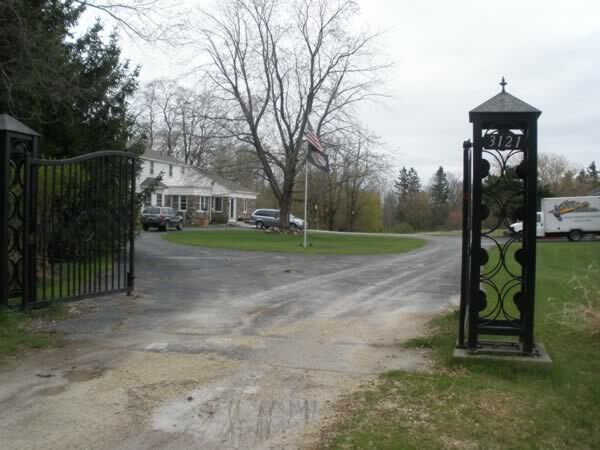 It is now called Vintage View Farm – it was sold to a new owner four years ago. 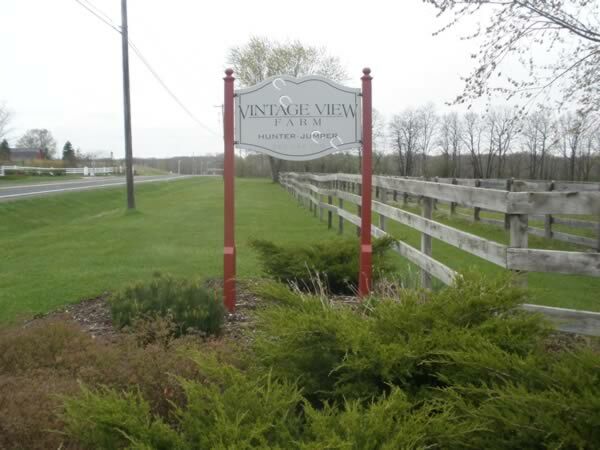 Burgundy Ridge… now Vintage View Farm – but still there! When I worked there we bedded the horses in cocoa bean hulls and it smelled like chocolate. Now it smelled like horses – also a wonderful scent! 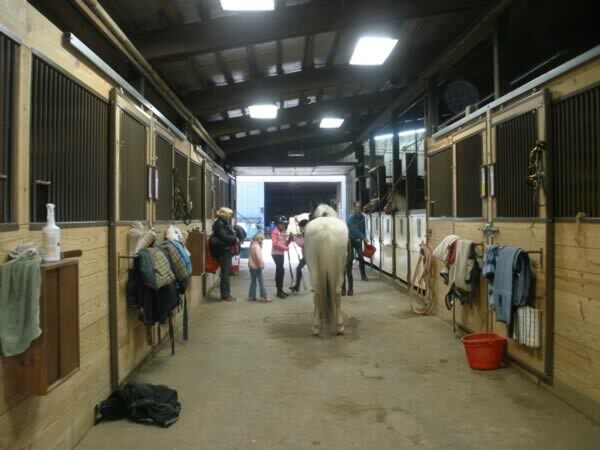 A group of young girls was finishing their lessons and turning the school horses out to pasture. 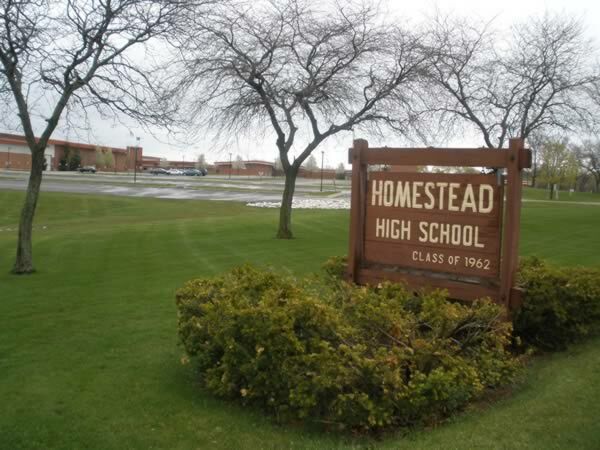 I hung out for a while, soaking up the long lost atmosphere of a high-class hunter/jumper barn, and then headed for stop #2 – my old high school: Homestead High School, Class of ’69. I’ve missed all my high school reunions, so I thought I should at least drive by. My teen years were devoted to horses and 4-H, so I wasn’t surprised that I didn’t feel much emotion as I drove into the parking lot. In fact, if you’d dropped me down there without telling me where I was, I wouldn’t have had a clue. Duty done, I continued on. 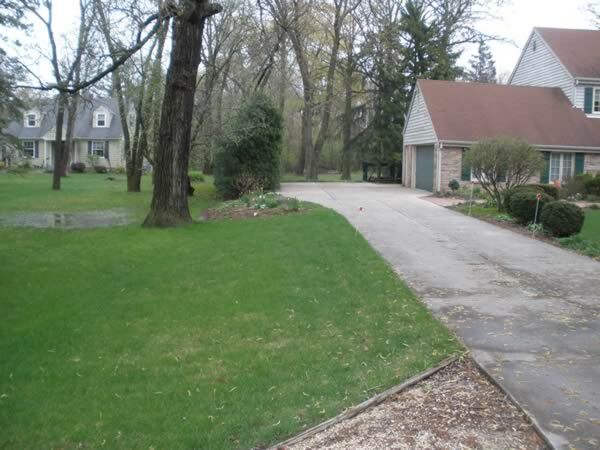 A quick drive through Mequon/Thiensville – still sister small towns – remembering riding our horses down Main Street during 4th of July parades, with red-white-and-blue ribbons braided into their manes. A few spots looked familiar, but not a lot – much has changed over the years here, as well. On to 11542 Riverland Rd. ; my first home where my horse lived in my own backyard. We had 2.5 acres there, which meant we could have 2.5 horses. 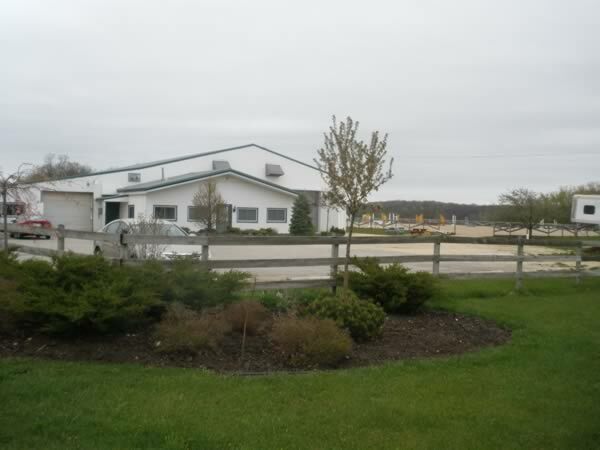 We eventually leased a 20-acre pasture across the road so we could have more, and then moved to a larger property at 3121 Pioneer Rd. I wasn’t surprised to see that the 20-acre pasture we had leased on Riverland is now a crowded development. I was saddened to see that our meager 2.5 acres has been divided in half, and that there’s now a house built on the lot where my Saddlebred mare, Mattsen’s Lady Peavine, foaled my first baby horse, Bourbon Rex Havoc, and where Lady kicked me in the stomach when I first tried to inspect her newborn colt. In fact, none of the open fields around that old home remain – it’s all built up. On my way to our Pioneer Rd. property I stumbled across the Fromm Company sign. Decades ago the Fromm family started off growing ginseng, then turned their hundreds of farm acres into a fur farm – raising foxes for the fur trade. 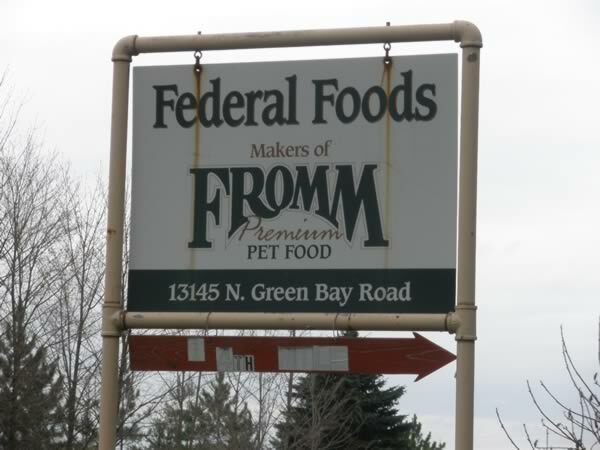 In fact, when I lived there you could still see breeding pairs of foxes in pens on the Fromm properties, and if you sent a no-longer-wanted horse to slaughter you didn’t send it to the glue factory, you “foxed” it – the Fromms bought horses to feed to their foxes. They were also one of the early producers of rabies vaccine. My family purchased a horse from the Fromms – Buckwheat – a Quarter horse cross that my younger brother Bill competed with in 4-H in Western Pleasure, quite successfully. Buckwheat had a to-die-for easy canter that made him a sought-after mount for Egg-and-Spoon and Musical Chairs competitions. Now producing a high-quality dog food – *not* from horsemeat! My sister Meg had warned me that the current owner of the Pioneer Rd. property had sold off some pieces, and sure enough, where there once was one home there are now four, and the grand old barn has been torn down, but at least it still looks like country there. My mission was done. I had found my old homes, visited barely remembered places, and it was time to head back to my hotel. I had to be up at 4:30 the next morning to catch my 7am flight. One last stop for dinner at Panera Bread (there certainly was no Panera Bread there when I was a child) and I closed the chapter on this old book. The last leg of any of my seminar travels is always my favorite – from Baltimore to Hagerstown on a little two-engine Cape Air propeller plane. 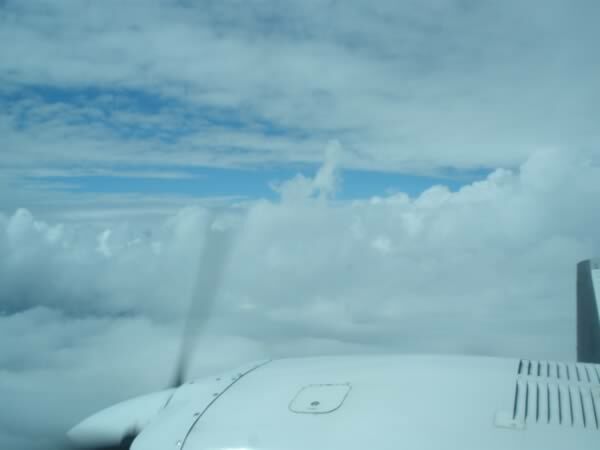 This time I got to sit in the co-pilot seat, with an excellent view of the clouds, and our descent into Hagerstown. 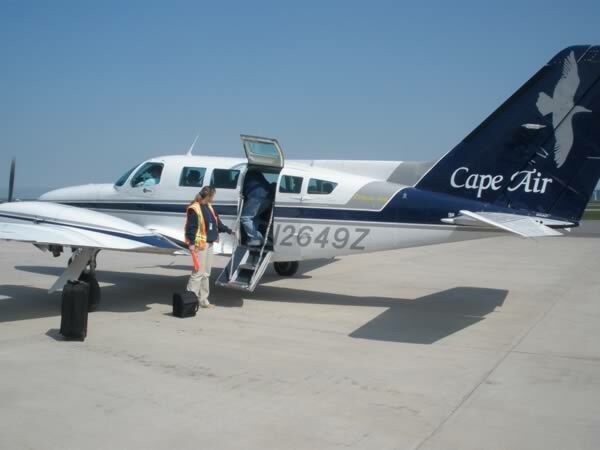 Until next time, little Cape Air plane! It felt like a return from Back to the Future. I was glad to be returning to the present, to Paul and our four-legged family, happy that I had taken advantage of the opportunity to visit the past. I was, however, left with the compelling question: Why *does* everything from our childhood seem smaller than we remember, when we go back to visit? Thanks for joining me on this trip! Thank you for sharing, a moving glimpse into your previous life (smile).